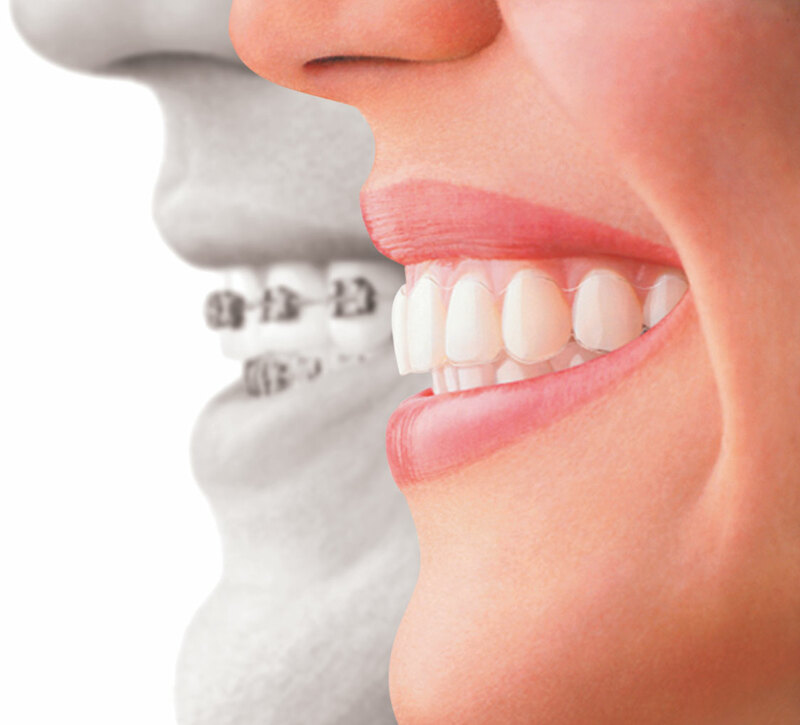 You’ve probably heard from friends that with braces you won’t be able to eat anything. With our Orthodontics you can eat whatever you want! Orthodontics are really comfortable and very durable. They fit in with any of your extracurricular activities. So whether you’re swimming the 50-meter race, throwing the football out on the field, or playing the clarinet with the school band, you don’t have to worry about your braces getting in the way!